Scotland is a stalwart Remain country— 62 per cent of voters backed staying in the EU. NBC reporter Alexander Smith heads up to the picturesque capital, Edinburgh, on his Brexit road trip. 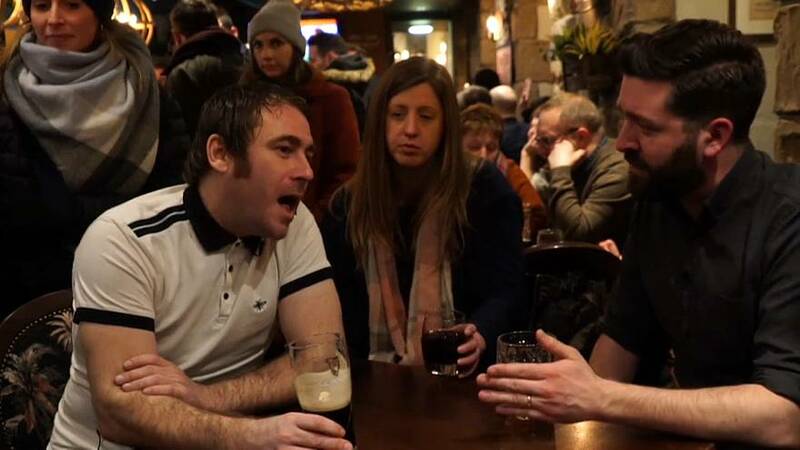 Jamie McCormack, 37, a chef, told Smith over a pint in Edinburgh that he was angry at being "dragged out of the European Union" as a result of votes that came mostly from England. "My country did not vote to come out of the European Union," he said. "England took us out; we didn't vote for this." It's no surprise Britain is divided over Brexit. But we found surprising shades of grey. In the town of Lossiemouth, on Scotland's freezing north coast, Sandra Campbell, 64, admitted that in 2016 there wasn't enough information "for people to come to a proper decision" on the referendum.